There is strong consumer demand for environmentally friendly disposable packaging materials. Compostable materials meet this requirement in many ways. A compostable material will break down completely by biological processes in a time frame consistent with natural materials such as food waste, without leaving any toxic or environmentally damaging residues. Wells Plastics have developed WellsBio compostable compounds for film extrusion. The WellsBio range has been specifically designed to provide the user with ease of processing and finished films with balanced physical strength properties. WellsBio compounds are typically used in caddy liner applications. WellsBio compostable compounds will produce bags that are compostable and fully biodegradable. Furthermore these materials have been tested and certified by DIN CERTCO as meeting the requirements of DIN EN 13423:2000-12 and by VINCOTTE as “OK to Compost”. 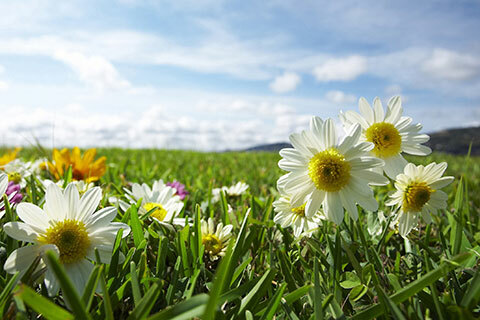 WellsBio compostable materials are supplied in compound form, and to meet the requirements of EN13432 must be used in pure form and not diluted with other materials.